Water damage can happen fast if a pipe or other source with a high volume of water releases it in unwanted sections of your residential or commercial property. 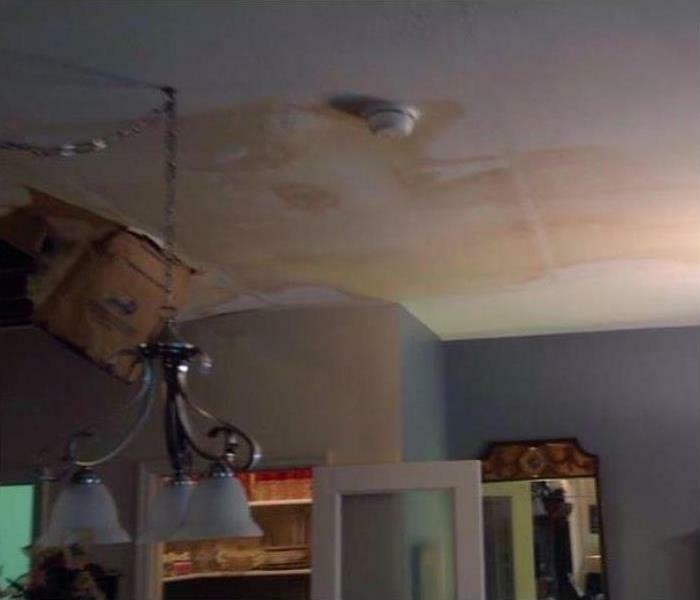 It can also happen over time if a small leak is involved. 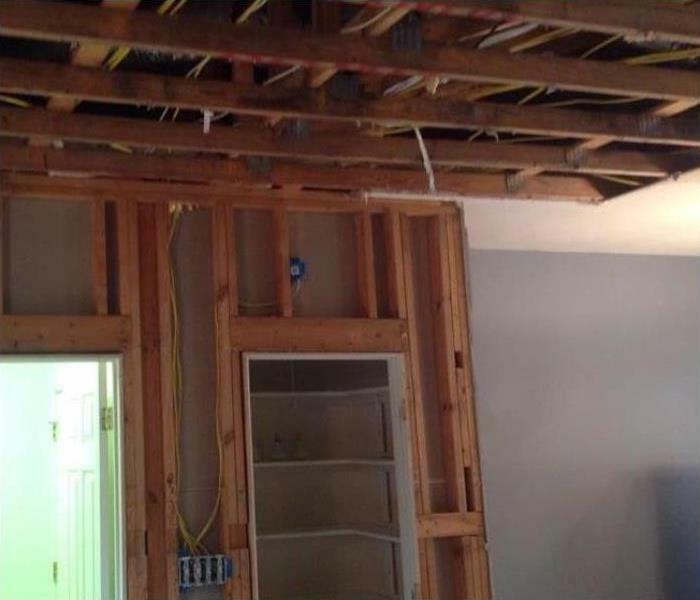 Whichever type of damage affects you, SERVPRO of Conway / Holden Heights can help restore your property to its preloss state, "Like it never even happened." Our services are thorough and fast because of the advanced training our crews receive. We have IICRC certified Water Restoration Technicians, Applied Structural Drying Technicians ASD, and Commercial Drying Specialists. Our team members are also highly experienced in restoration projects considering they have a combined experience of 33 years. We believe that a wide range of advanced equipment when restoring water damage is the right way. For fast extraction of standing water, we rely on pumps and truck mounted water extractors. We also have specialized equipment such as injectidry systems, which help extract water from concealed sections of the property such as wall cavities. We also understand the dangers posed by water damage that extends beyond the surface, so we use different moisture detection equipment including thermal cameras and moisture sensors to check the level of migration. Our goal is to leave your property dry and clean after water damage restoration. We live and work in this community too; we might even be neighbors. As a locally owned and operated business, SERVPRO of Conway / Holden Heights is close by and ready to respond to your flood or water damage emergency. We are proud to be an active member of the Edgewood community and want to do our part to make our community the best it can be.